Sheer bliss with a delicious, healthy mix of scrumptious nuts, tasty cereals, and sweet cranberries that tickle your taste buds! 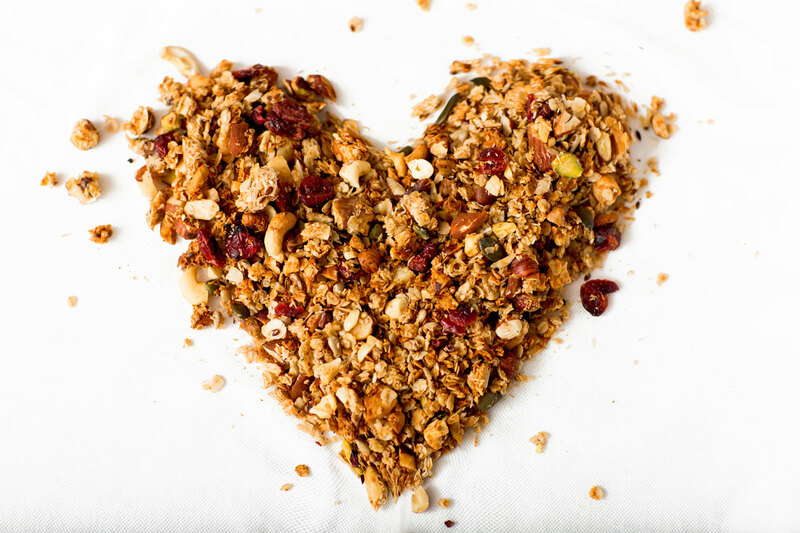 Totally Nuts granola contains only healthy and natural ingredients: oat flakes, cashew nuts, grated coconut, agave, almonds, cranberries, walnuts, hazelnuts, sunflower seeds, pumpkin seeds, hemp seeds, linseeds, sesame seeds and cinnamon. 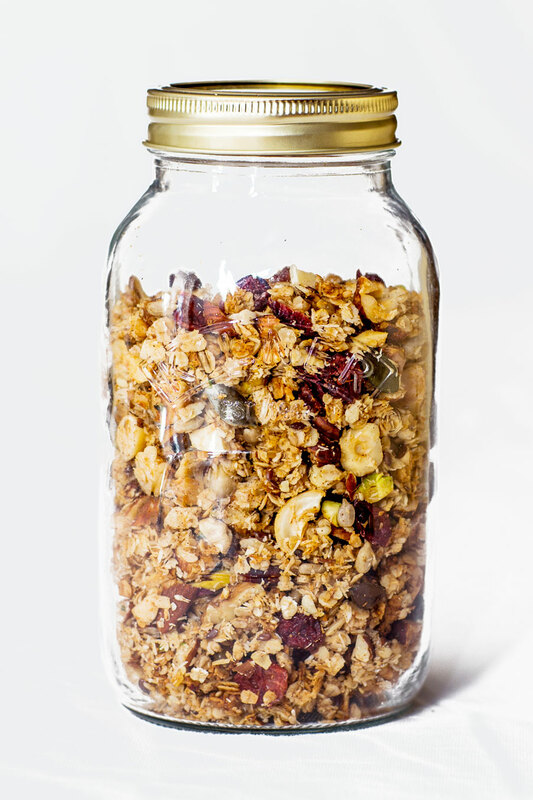 Totally Nuts is a 100 percent natural and artisanal granola, without preservatives, added sugars, and artificial colouring and flavouring agents. 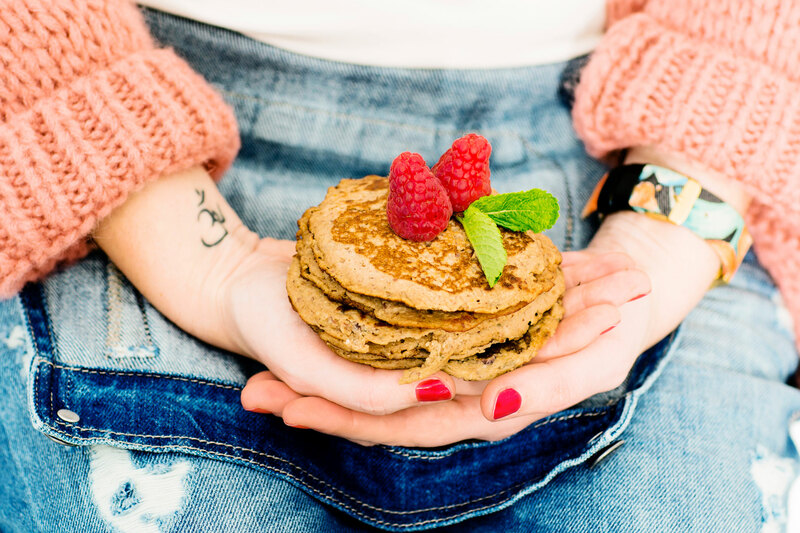 A healthy treat packed with natural energy and a boost for your vitality! 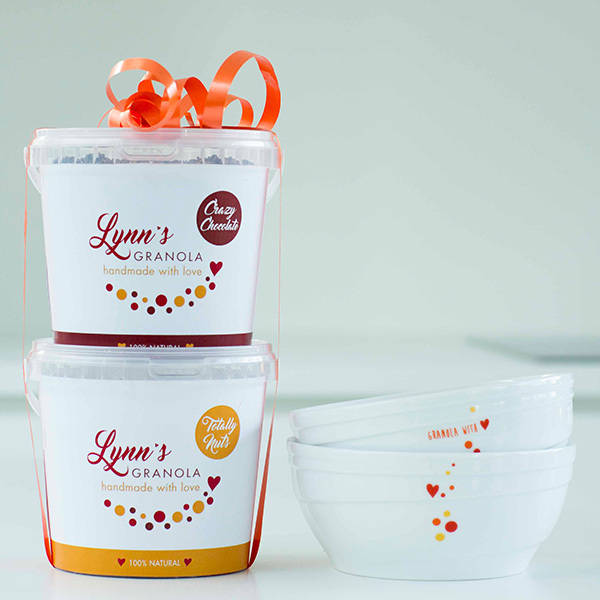 Your very own bucket, filled with 500 grams of scrumptious granola for intense enjoyment. 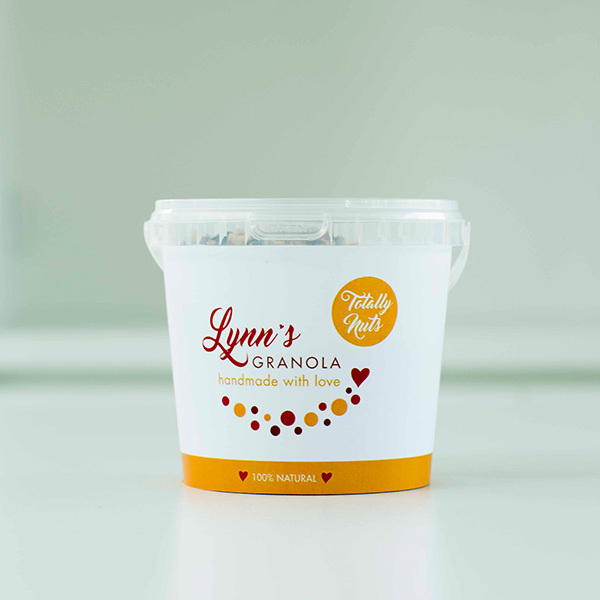 Ten buckets (500 grams) with delicious granola at the cost of nine buckets. 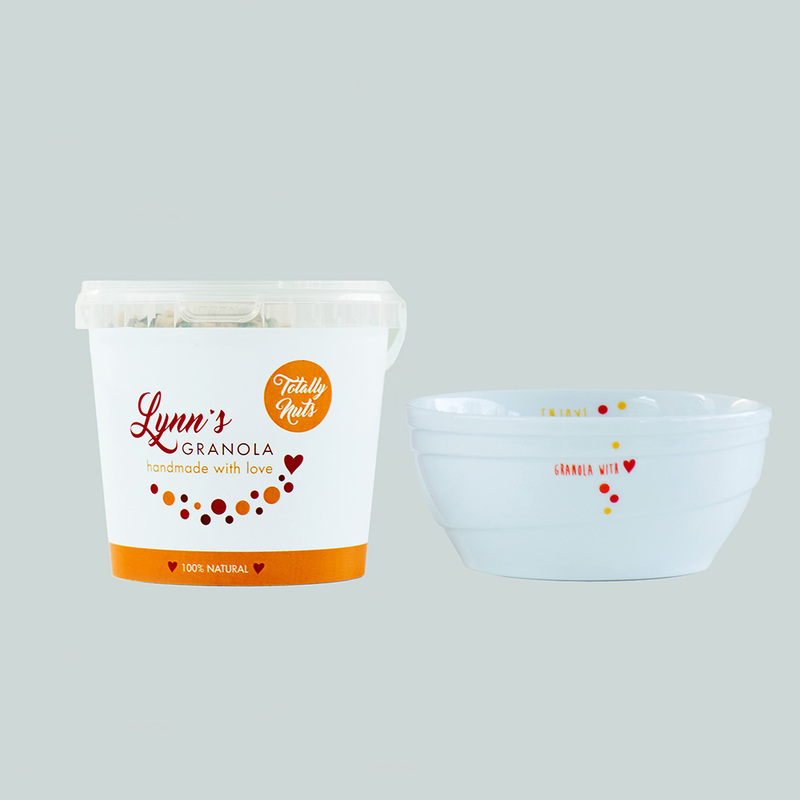 One bucket Totally Nuts granola (500 g) including a breakfast bowl. Totally Nuts and Crazy Chocolate-granola (2 x 500 g) including a breakfast bowl. 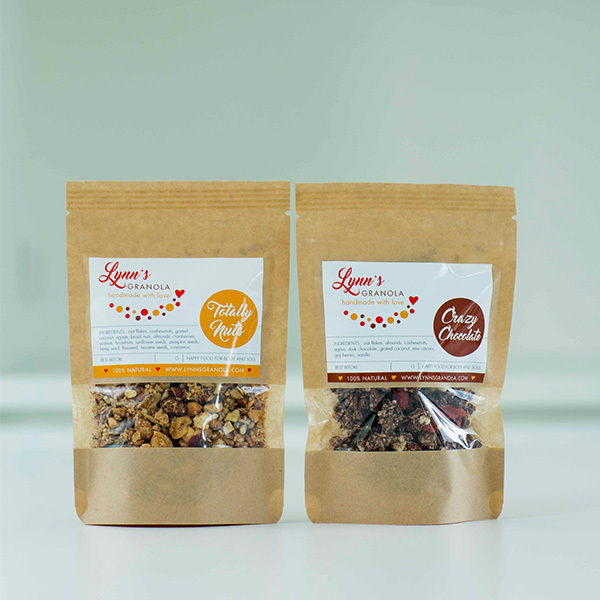 Totally Nuts and Crazy Chocolate-granola (2 x 500 g) including two breakfast bowls. 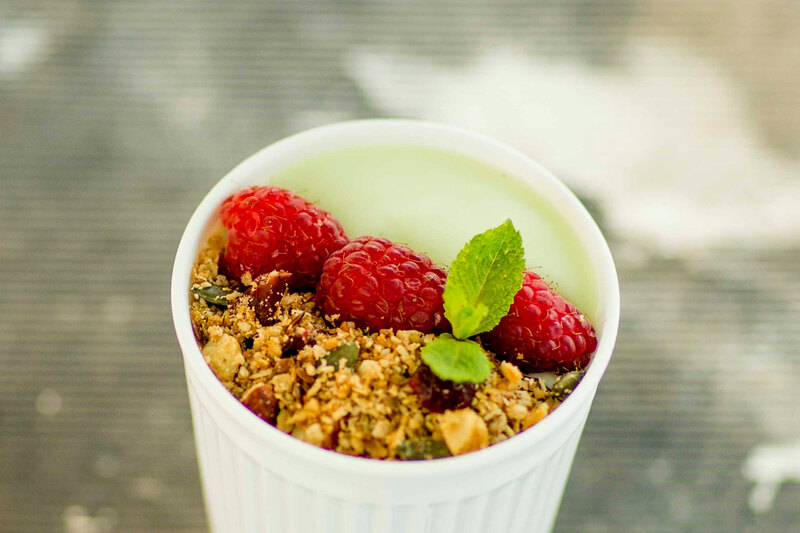 Finger-licking good smoothies, ice lollies or pancakes with granola? They’re all possible! 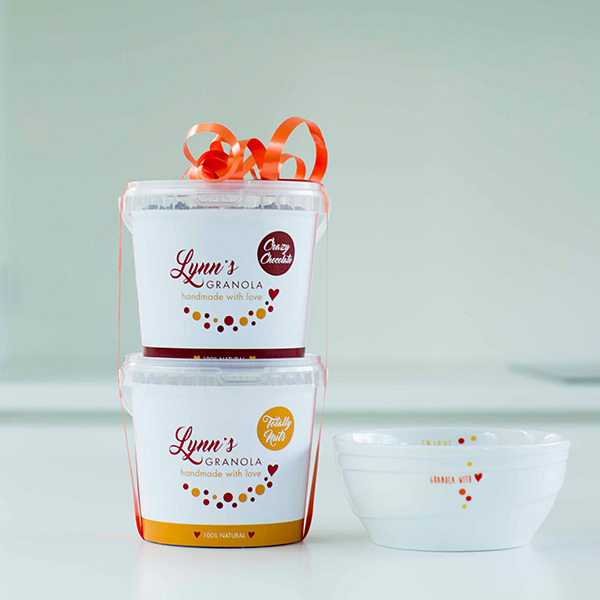 Discover all the exquisite and healthy recipes you can prepare with Lynn’s Granola and enhance your granola experience!